Fast-growing equity crowdfunding platform Crowdcube marked its latest stage of growth this week after it opened a new office in Edinburgh, Scotland. Base in Edinburgh’s ‘Silicon Walk’ district and headed up by Craig McKenna, Crowdcube said its new Scottish office would support existing customers in the region and service what it called a “strong” prospective pipeline of new businesses and investment. According to data released by the Federation of Small Businesses (FSB), the number of new Scottish businesses registering with Companies House rose to more than 30,000 last year – a 19% rise on 2012 figures. Startups 100-listed Crowdcube said it also hoped to change Scottish investors’ current reliance on traditional finance methods with the move; a YouGov poll it commissioned in July showed that whilst more than a third of investors had heard of crowdfunding, 70% of that figure still used their bank or a stockbroker to invest in start-ups. 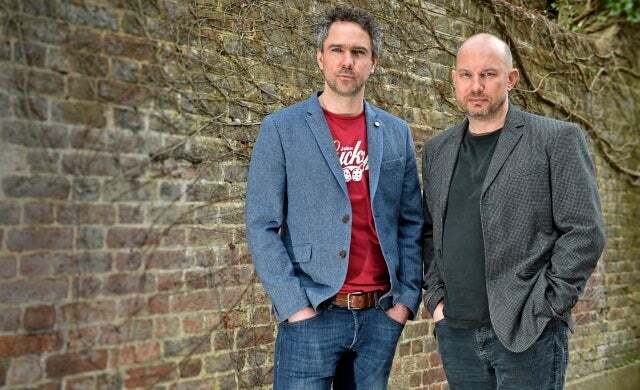 Darren Westlake, co-founder and CEO of Crowdcube, said: “Scotland has a very strong entrepreneurial and investment culture, but there has been no strong crowdfunding presence in the region until now. Scottish companies are no different to any other start-up in looking for ways to finance their business – and like any other business, they have found it increasingly difficult to raise money through traditional routes like banks during recent tough economic times. Investee companies that Crowdcube will support include Lanarkshire-based Plan Bee – winner of the Startups Silver Fox of the Year Award 2014 – which provides managed beehive services to individuals and companies. John Foley, an investor in Plan Bee, commented on the move: “Angel investment has always been very strong in the region, but we saw that tailing off during the financial crisis and investors are now looking for fresh impetus into what we see as a thriving entrepreneurial culture here.